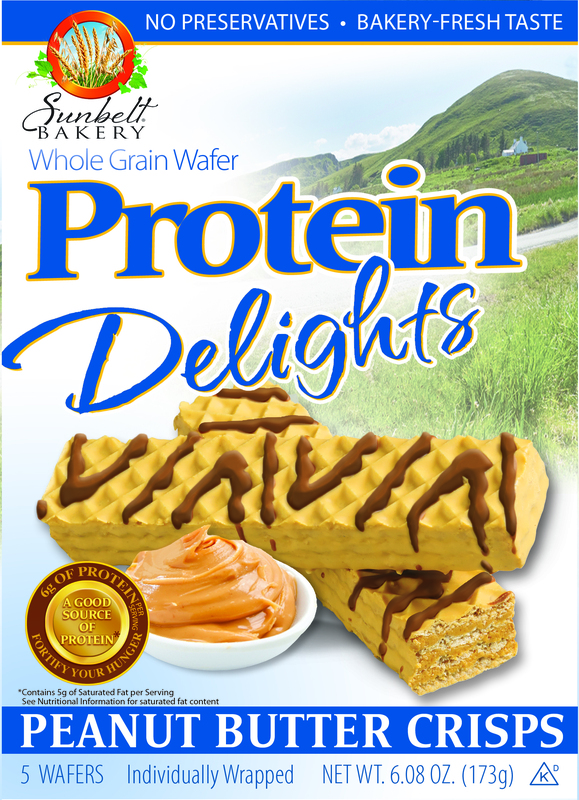 Sunbelt® Bakery, maker of delicious granola snacks that have a bakery‐fresh taste with no preservatives or high fructose corn syrup, is changing the expectation of how protein bars should taste with the launch of its new line of protein bars that feature a rich, indulgent taste unlike any other protein bar on the market today. 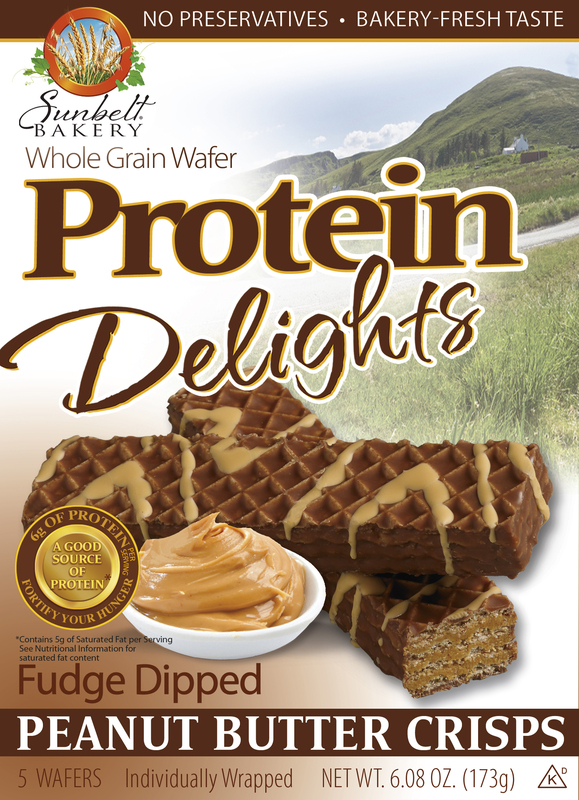 The new Protein Delights are individually wrapped wafer bars that also contain a good source of protein (six grams), whole grain wheat and no preservatives – making them an ideal protein bar for consumers looking for a delicious snack to satisfy their food cravings or provide a quick source of energy to get through the day. “Sunbelt Bakery is known for its delicious snacks with a bakery‐fresh taste that everyone loves to eat. McKee Foods, a family‐owned company based in Collegedale, Tenn., introduced the Sunbelt brand in 1982. The Sunbelt Bakery brand includes cereal and snack products, including chewy granola bars, fruit and grain cereal bars, and cereals. To learn more about Sunbelt Bakery snacks and cereals, visit http://www.SunbeltBakery.com.